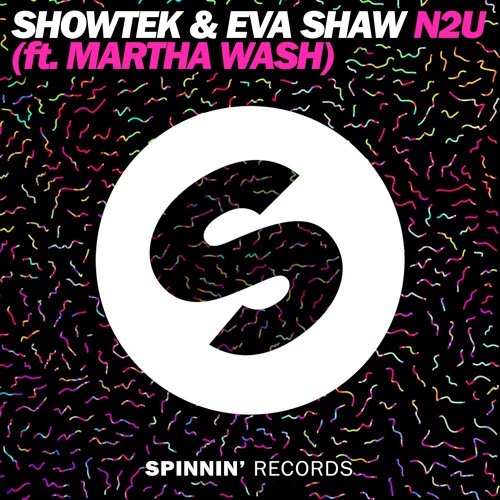 Dutch electronic dance duo Showtek teams up with dj-producer Eva Shaw for the single “N2U”. The song, features Martha Walsh vocals, will be contained in a not-yet-titled Showtek album. 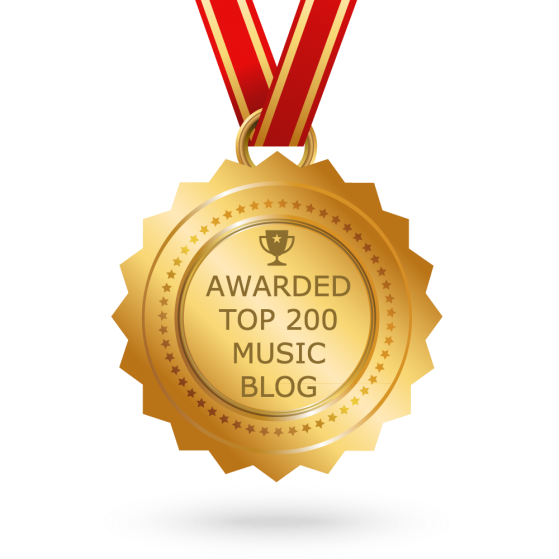 I conceive other website owners should take this internet site as an model, very clean and superb user pleasant style and design.